The Environment Protection Agency (EPA) released a report about the quality of drinking water in public water supplies based on findings in Ireland during 2017. We have selected the most important information from the report for you. What’s the drinking water quality in Ireland according to the EPA? 42 boil notices were in place in 17 counties affecting 21,657 people. Precautionary boil notices were put in place on seven supplies in Co. Waterford following Storm Ophelia, which hit Ireland in October 2017. These precautionary notices affected 875 people and were put in place due to power failures caused by the storm. 4 water restriction notices were in place in three counties affecting 233 people. A water restriction generally means that people are advised not to use the water for drinking and are advised to use bottled water instead. 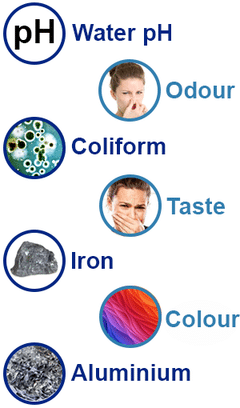 Microbiological parameters (bacteria such as E. coli), chemical parameters (e.g. THMs, Lead) and indicator parameters (e.g. pH, turbidity) were tested in public dinking water supplies across Ireland in 2017. 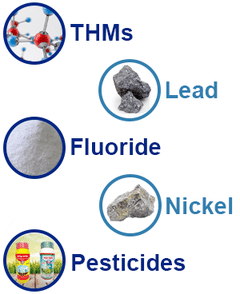 Inadequate source protection measures can cause the contamination of the source water. Supplies with poor source protection that do not have a treatment barrier are at risk of having Cryptosporidium in the supply. Improper operation of filters and high turbidity in water after the filters means that if Cryptosporidium is present in the source water, it is also likely to be in the treated water and may pose a risk to human health. Of the 12 supplies with inadequate disinfection, two of those had no disinfction monitor or alarm, and seven supplies had monitors and alarms that were not working at the time of the audit. Without a working disinfection monitor nd alarm, water treatment plant operators cannot know if disinfection is working correctly. Of the 20 supplies with E. coli failurs notified to the EPA in 2017, seven supplies had issues with their disinfection not working correctly. 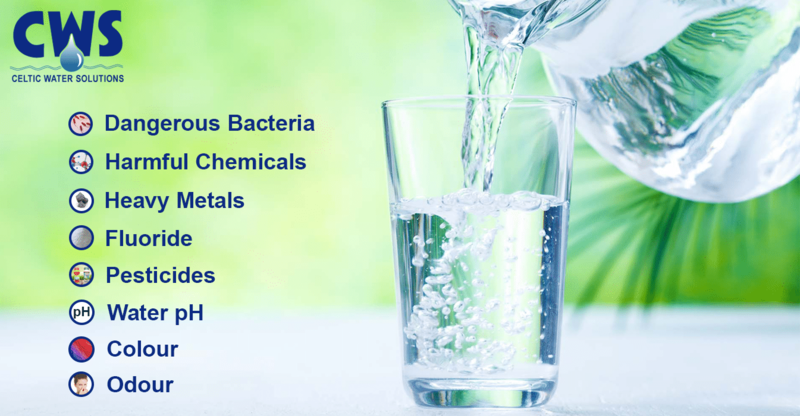 How can you protect yourself and your family from the water contaminants and have safe, great-tasting tap water in your home? You definitely have an option to rely on yourself and install a suitable water filtration system. CWS Water Solutions company offers a wide range of high quality water systems. Founded in 2002, now it’s been the leading water treatment company in Ireland. Talk to our water treatment expert today!